Shenzhen, China (March 11, 2019) /Prexly/ -– YouTube is a platform that is being viewed by millions of people from across the world. Nowadays, as against reading text, most people show interest in watching videos on YouTube for any information they need. To YouTube promotion is an excellent idea for any business. To make it easier, YouTube KOL Promotion tool to help Chinese Companies to operate via YouTube is being released by Tuiguang123.com this March 2019. KOL in marketing stands for Key Opinion Leaders and identifying these leaders will make YouTube marketing easier for any business. To make it easier, the YouTube KOL promotion tool offered by this company will come handy. With the best expertise in overseas marketing, this company has the right knowledge on how to attract the attention of the target market. So, they have used their extensive knowledge in designing the YouTube promotion tool to bring the best marketing outcome for businesses in China to operate via YouTube. Be it comments or likes or even channel subscriptions, everything will help businesses gain popularity and all these are offered as packages by this company. 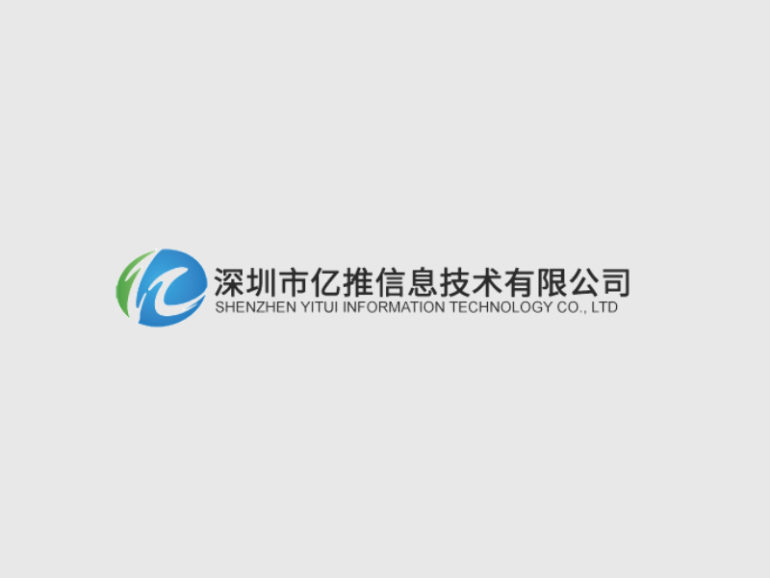 This name of the company that owns Tuiguang.com is Shenzhen YiTui Information Technology Company Limited. The company offers different types of marketing packages to help businesses gain the desired recognition through world-known YouTube.